Translator Keyboard has just been released in the App Store! Take a look at all the details below and if you’re interested in more productivity apps for your iPhone and iPad, check out our selection of the Best Productivity Apps. 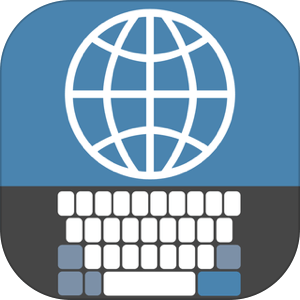 Translator Keyboard allows you to write in another language straight from your keyboard! It’s quick and easy to switch between translator keyboard and your normal keyboard. You can use translator keyboard in any app - write text messages, send e-mails, or translate your text to another language anywhere anywhere you like. Choose from over 40 languages to translate to!